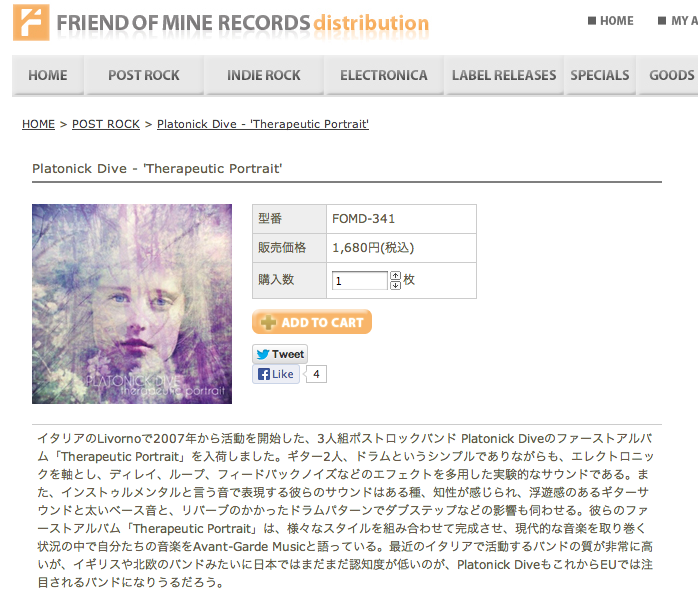 We’re very happy to announce our new japanese distribution with the label Friend of Mine Records. The physical copies of our debut album are finally available in Japan. This makes us very proud, we love japanese culture from long time.